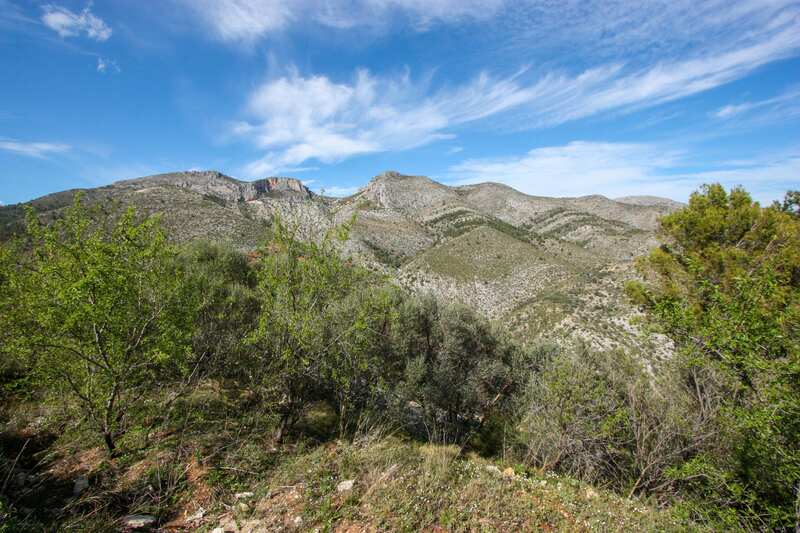 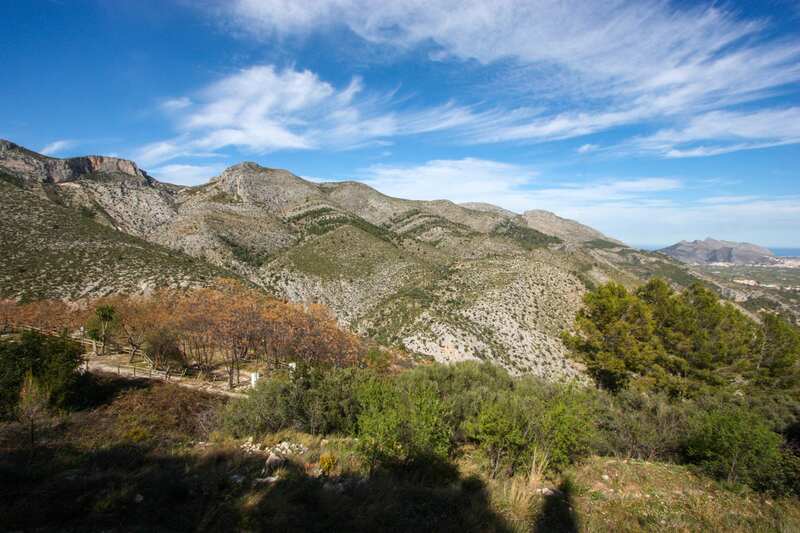 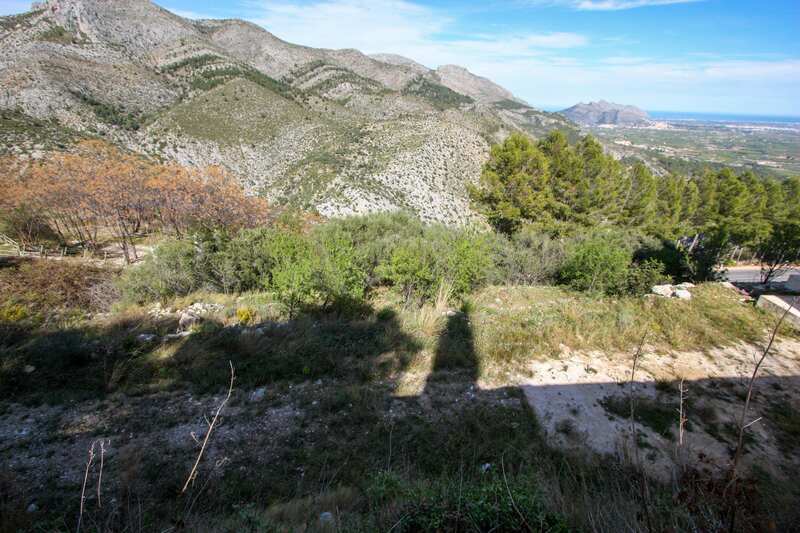 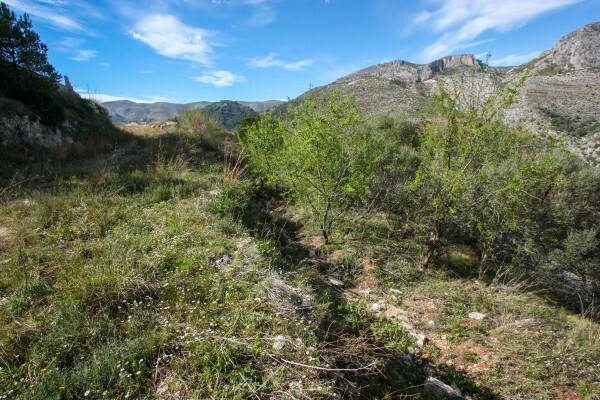 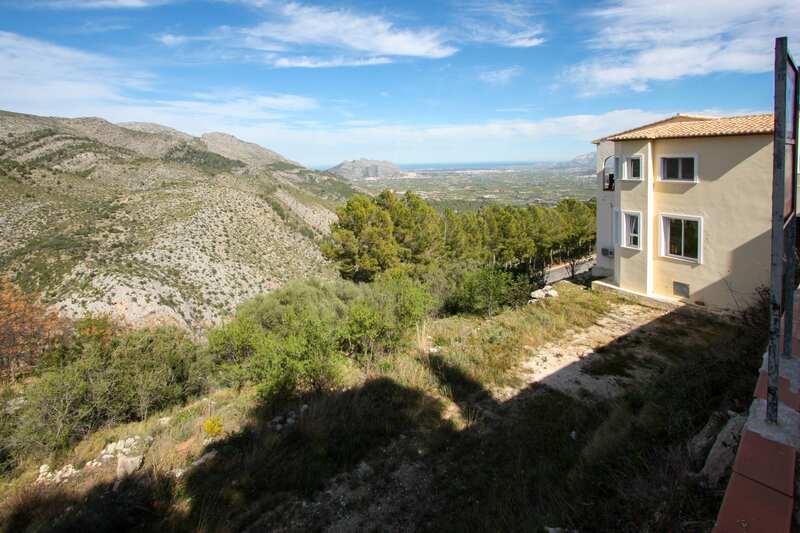 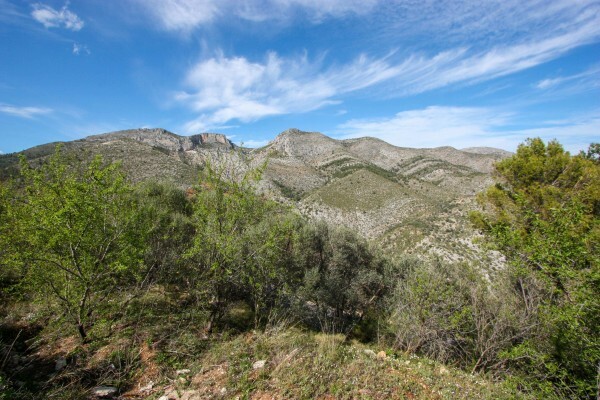 This magnificent plot for sale, 521.30 m2, has a spectacular view of the Valley and the sea, is situated in the vall de Laguar, Costa Blanca, Alicante. 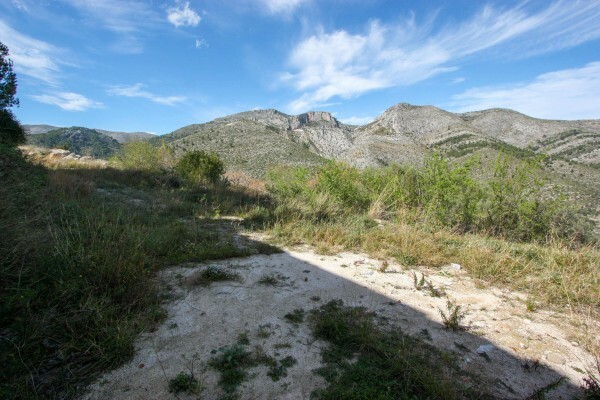 You could be built a chalet. 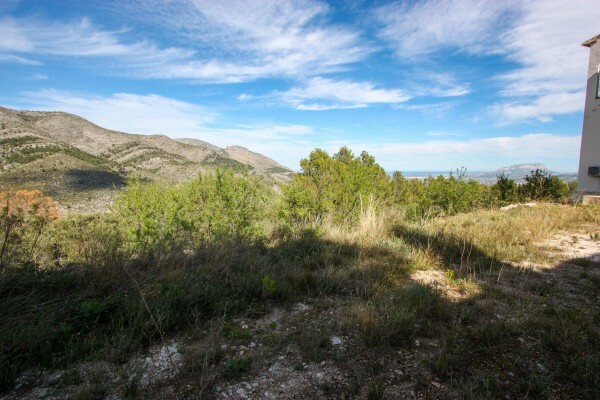 It is ideal for those who want to enjoy nature. Services are 10 minutes away by car.